Samantha Michaels has written on a myriad of topics which have all sold quite successfully and now she has opted to focus on preparing great information on various vegan recipes in the marketplace. 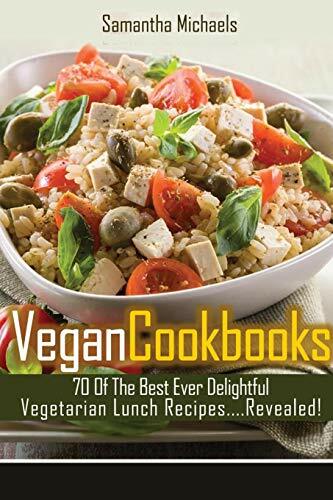 Each book will detail the key features of the recipes and how the reader can implement them in their real life in order to achieve the best vegan food for your enjoyment. It was well received by her clients.